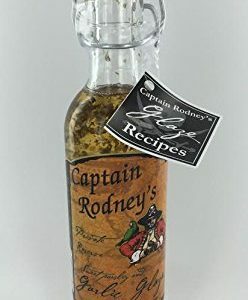 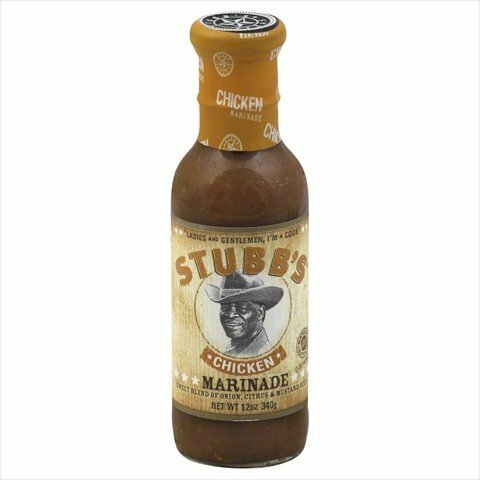 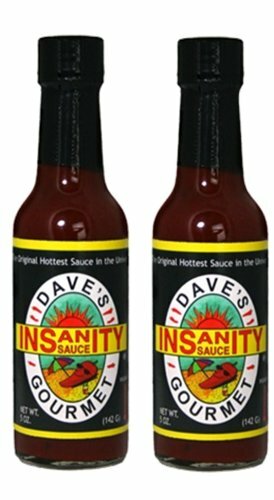 Dave’s Gourmet Insanity Sauce is a great cooking ingredient for sauces, soups, and stews. 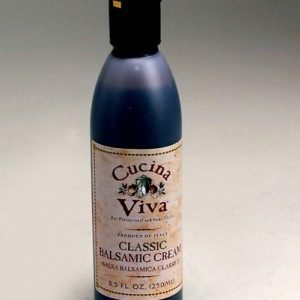 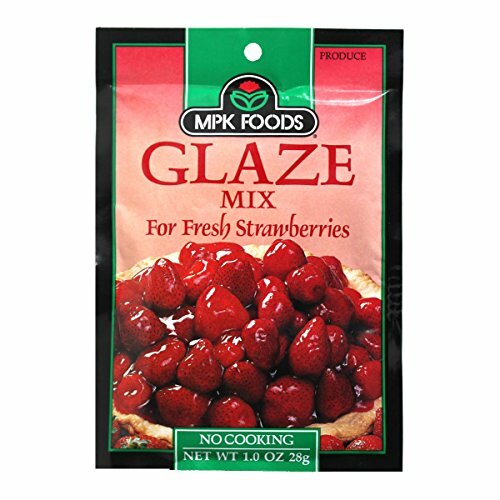 Also strips waxed floors and removes driveway grease stains. 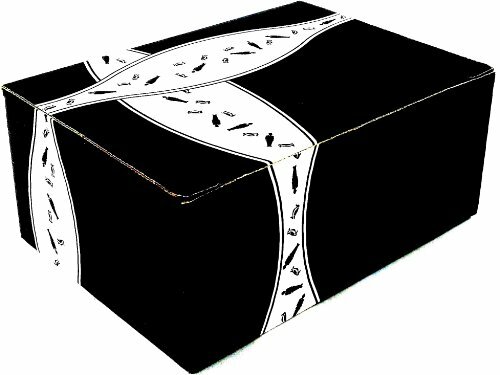 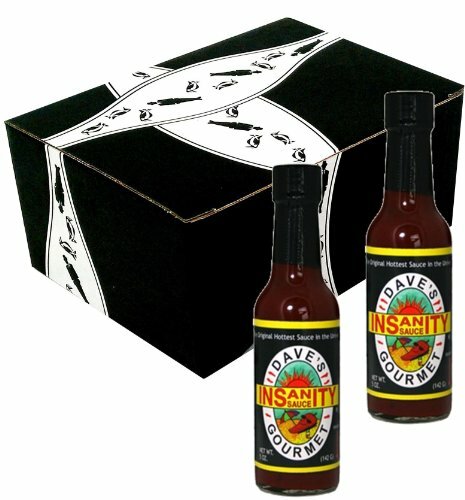 Now enjoy two 5 oz bottles of Dave’s Gourmet Insanity Sauce in a beautiful gift box for any occasion.